- Gauges (MM): .50, .60, .73, .88, 1.0, 1.14, 1.35, 1.5MM. 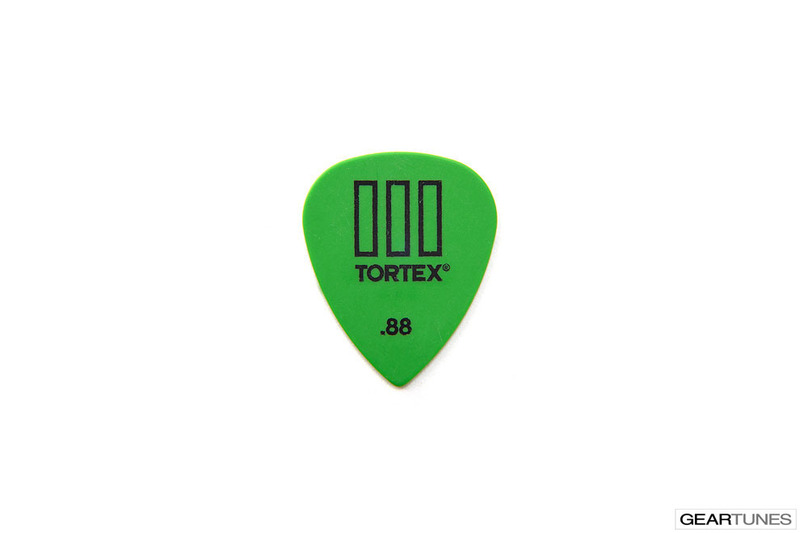 - Tone and feel of Tortex®. - Speed and precision of Jazz III. - Available in standard Tortex gauges.